Panasonic is set to launch a new range of full-frame mirrorless cameras in 2019. The new S1 and S1R will have 24 and 47 megapixel sensors, respectively. The cameras can record video internally in 4K at up to 60fps: a first for a mirrorless camera system. It will compete with full-frame offerings from Nikon, Sony and Canon. 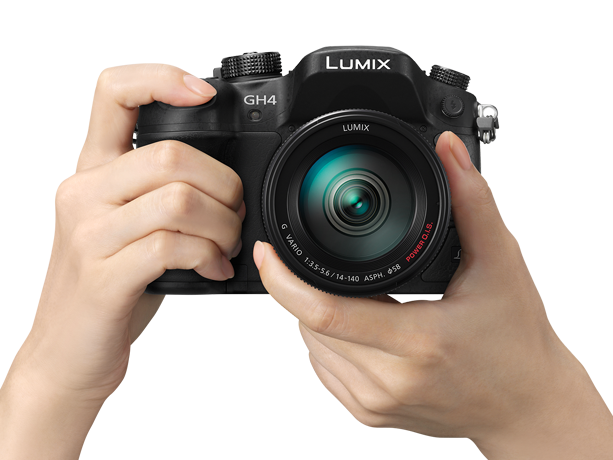 The new cameras will feature dual image stabilisation, Panasonic’s depth to defocus autofocus system, and two memory card slots. One slot accepts SD cards, the other, high-performance XQD cards. 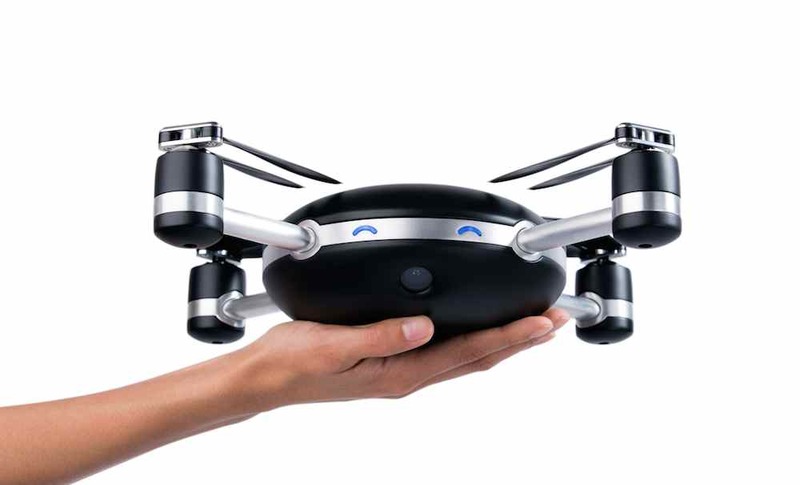 The camera features a tri-axial tilt touch screen display, and an OLED viewfinder with, the maker says, with a resolution “close to human vision”. The camera and optics will be weather sealed and able to cope with extreme temperatures. 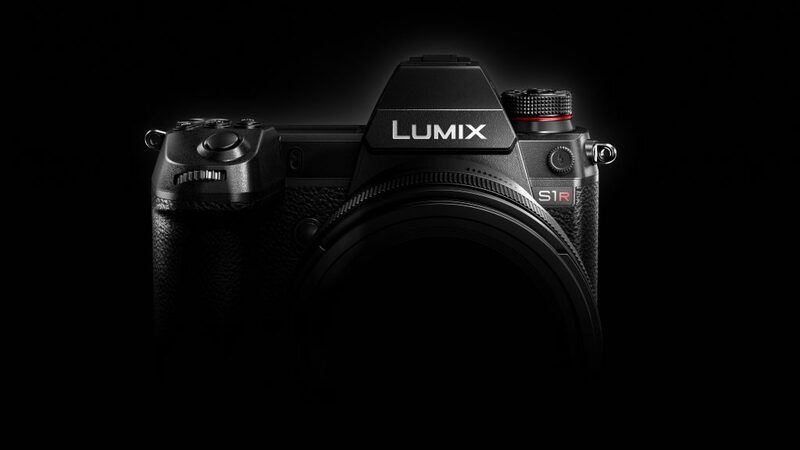 The LUMIX S system is not compatible with Panasonic’s existing Micro Four Thirds line up. Instead, the S series uses Leica L mount lenses. Leica SL and TL lenses will work with the camera, and Panasonic will launch three of its own optics – a 50mm f1.4, a 24-105mm and a 70-200mm, next year. Lens maker Sigma has joined an alliance with Panasonic and Leica, so Sigma L mount lenses are promised too. Panasonic says that the S1 and S1R will be on sale next year. The company has yet to release prices.